Understanding grammar will help you on your way to foreign language fluency. In the German language all German nouns are either masculine, feminine or neuter in gender. If noun gender is a new concept to you, then it may be tempting to think that masculine and feminine nouns are driven by gender; while this is sometimes the case, it is not always the case. While it is true that words like father and brother (der Vater and der Bruder) are masculine, while words like mother and sister (die Mutter and die Schwester), there are many nouns that do not conform, such as girl (das Mädchen). While it is important to learn the definite article (and gender) of each noun you add to your vocabulary, there may be times when you encounter a new word and are unsure of its gender. There may be other times when you simply forget the gender of a noun. For this reason, we are providing a few “clues” that are largely true when it comes to discerning the gender of a noun. Nouns referring to males are usually masculine, and nouns referring to females are usually feminine, but the very young are grammatically neuter: der Mann man, der Onkel uncle, die Frau woman, die Großmuttergrandmother, der Stierbull, die Kuhcow; but das Kindchild, dasBaby baby. The days of the week, the names of months, and the seasons are all masculine: der SonntagSunday, der MaiMay, der Winter winter. Trees, fruits and flowers are usually feminine: die Eicheoak, die Birnepear, die Roserose (but der Baumtree, der Apfelapple, der Pfirsichpeach). Most place names and countries are neuter, with the exception of, for example, die SchweizSwitzerland, die Türkei Turkey, der LibanonLebanon, der Iran and der Irak, die Vereinigten Staaten (m.pl.) the United States, etc. Note that all nouns are capitalized in German. In English, plurals are typically formed by adding -s or -es to a word. This is not the case in German, where there are many ways to make nouns plural. Unforunately, the best way to learn German noun plurals is to memorize them along with the gender of each noun. 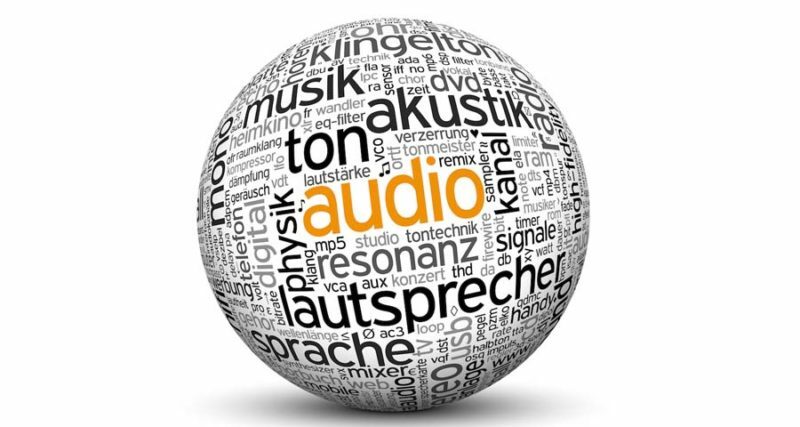 That said, you can identify that a German noun is plural by looking at its ending; plurals often end with the following: e, n, en, er, s. Additionally, German plurals always take the definite article of die.